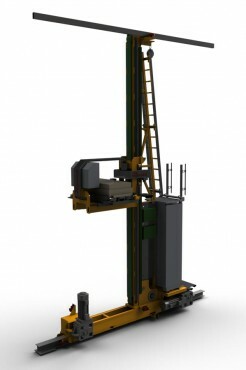 All the stacker cranes in the Sprinter product family have the same monocolumn structure, designed for medium-sized load units. 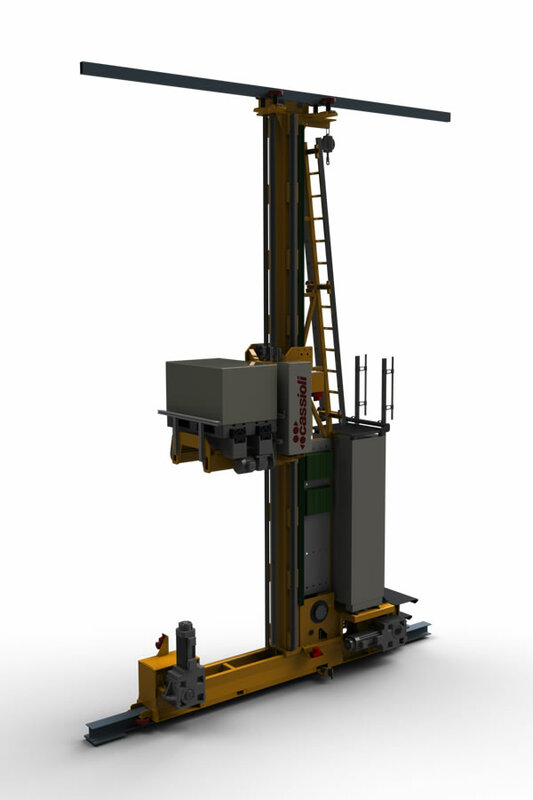 The mechatronic solutions developed by our Research & Development Department give our Sprinter stacker cranes a high degree of functional flexibility, which allows us to customize solutions for specific industrial sectors. 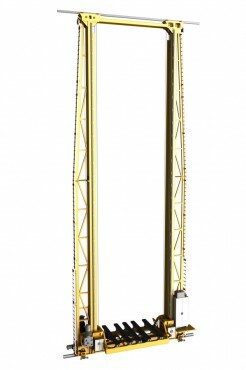 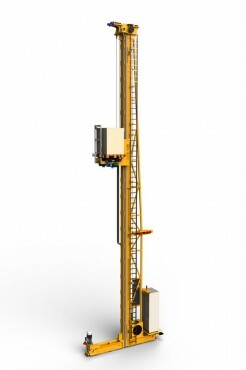 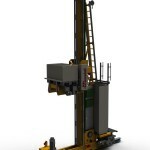 Based upon specific customer specifications, our engineers can select the most suitable stacker configuration, adopting different solutions both in terms of take-up devices and available means of vertical translation (rope, chain, strap). 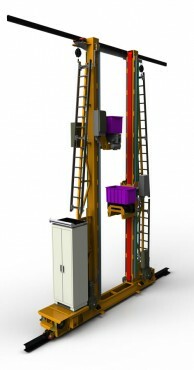 Our stacker cranes offer up exceptional mechanical throughput both in simple and in double depth, for unit loads up to 600 kg.